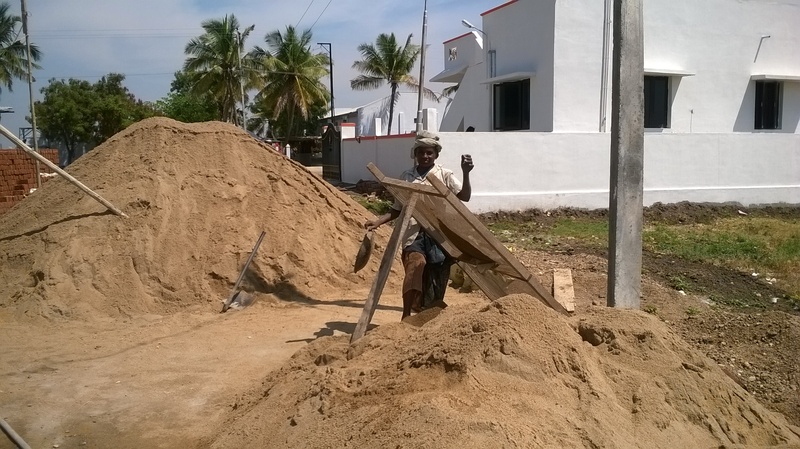 I met Krishnaveni at a construction site in Sulur, a sleepy yet vibrant town in Coimbatore. It was a hot afternoon, with a warm breeze swaying through the trees. In a small place such as this, I learnt the true meaning of women empowerment. Krishnaveni was married off at a tender age of 16 to James Raj. Her alcoholic father couldn’t afford to tend to her, so marriage seemed to be the best solution. Two months into marriage and Krishnaveni was pregnant. The problems had just begun. James was a severe alcoholic, a fact that was kept hidden. Almost every night, he would come home drunk, and what followed thereafter is anybody’s guess. “He had no remorse on my condition”, she said. He would hit her with rods, fling things at her and even sexually abuse her, ignoring her pregnancy. His drinking habit had cost him his job. 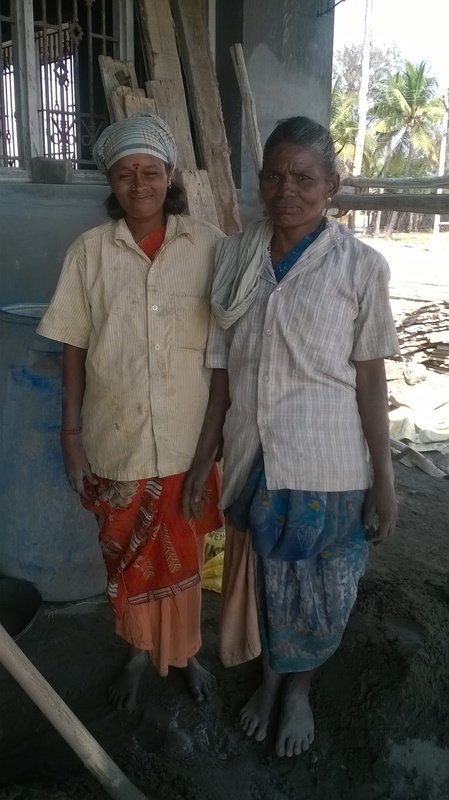 Krishnaveni hoped for support from her in-laws, but she soon realized it was futile. Her father-in-law was another alcoholic, who had been abusing his wife for the past 30 years. A smiling Krishnaveni beside her Mother-in-law. She had not been clicked in ages. Krishnaveni delivered a premature baby girl in the seventh month of pregnancy. She lay in the hospital bed; weak and exhausted, hoping her husband would come at least once to see the face of his baby girl. James never turned up. Krishnaveni walked out of the hospital and her marriage, baby in hand. She moved in with a relative in the same town and worked on a construction site earning a meager Rs. 300 a day. Life was tough. Questions were raised on her morality, of having walked out on her husband and home. For Krishnaveni such loose talk seldom mattered. She was on her own and the feeling was sheer bliss. For Krishnaveni, life may have given her a sour taste. But she chose to get out of it and not succumb to it, unlike her mother-in-law. She moved on and took control of her life. She was ready to face its consequences. She empowered herself, her mother-in-law and was raring to empower her daughter’s life too. The Regressive Hindi Soap Operas! Interesting that even in the hospital after the birth of her daughter, hope came to her. Hoping her husband would visit. We women are programmed that way sometimes. Many thanks for this touching yet disturbing essay. Well done. This is quite a story! Nice job. Outstanding! Hard-hitting! Perhaps Ms. Padukone should be introduced to Krishnaveni so she can learn a lesson or two about women empowerment, and think twice before being part of a misleading video on the same subject!